We offer a complete building project management service which can be tailored to your needs, from emailing you anything from a simple progress report to a detailed one including photos of ongoing work. In addition, we can organize payments, translate your ideas to your contractor and so on. Working along with an extensive team of architects, technicals architects and building engeneers, we specialize in managing and implementing comprehensive new building projects. 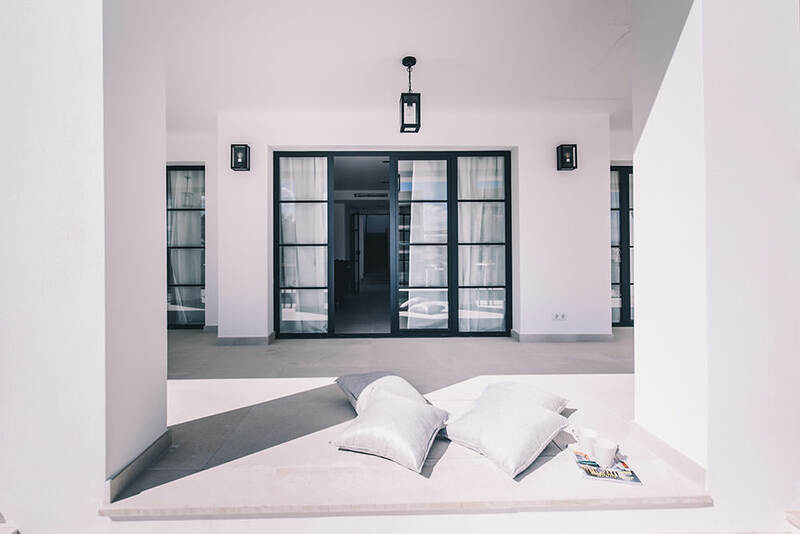 We handle every phase involved the construction of your new home in Mallorca. For us is very important to work closely with our clients, fully involving ourselves in every project and managing and facilitating each phase. Why you should contract our Project Management services? Logistics and day-to-day running will be efficient and timely, and the site left clean and safe each day as part of the contractor’s modus operandi.